As Christians, we are called to live as Jesus did and to reach out to those in need… the orphan, the poor, the oppressed…. and help build up the Kingdom of God. 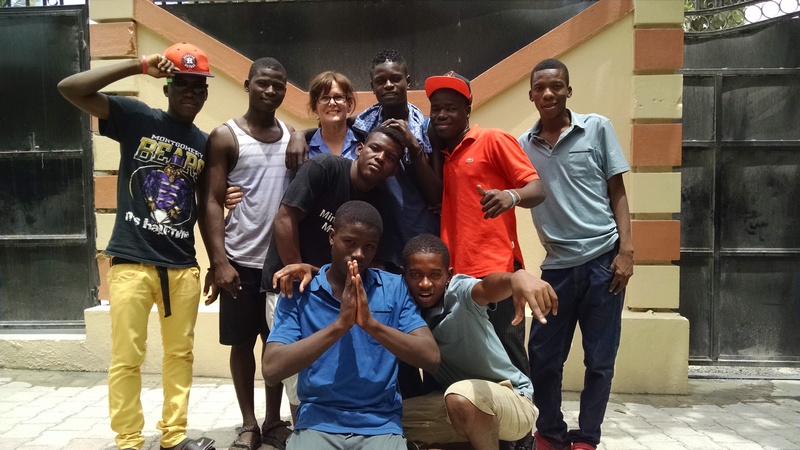 He has called me to help support and guide the young people who have aged out of Zanfan Lakay, an orphanage for former street kids in Port Au Prince, Haiti. God has been preparing me my entire life for this calling. Going to a third world country to share the love of Jesus, does take me out of my comfort zone. The Bible assures me that losing my life for His sake is a very good thing. Follow us on this incredible journey by subscribing to this blog on the Home Page.